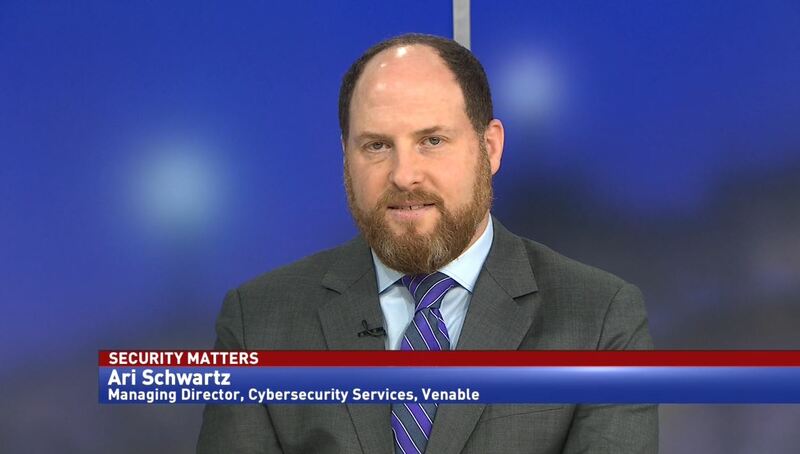 Ari Schwartz, managing director of cybersecurity services at Venable, discusses new cybersecurity purchasing initiatives put forward by GSA and OPM. 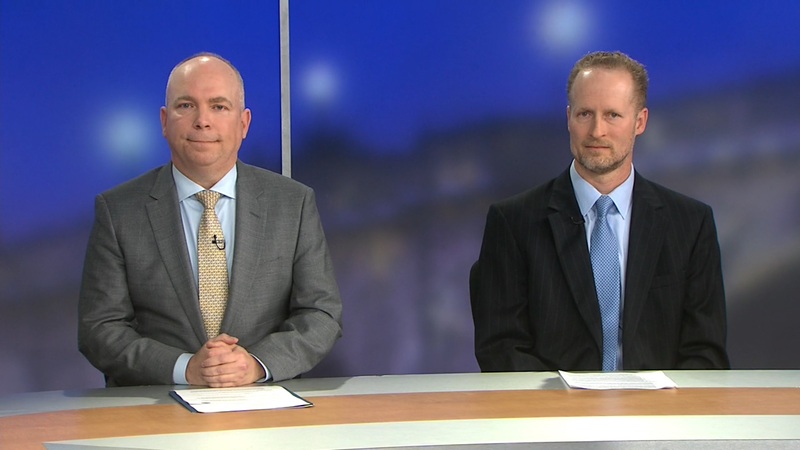 Federal agencies have new ways to get the cybersecurity solutions they need. 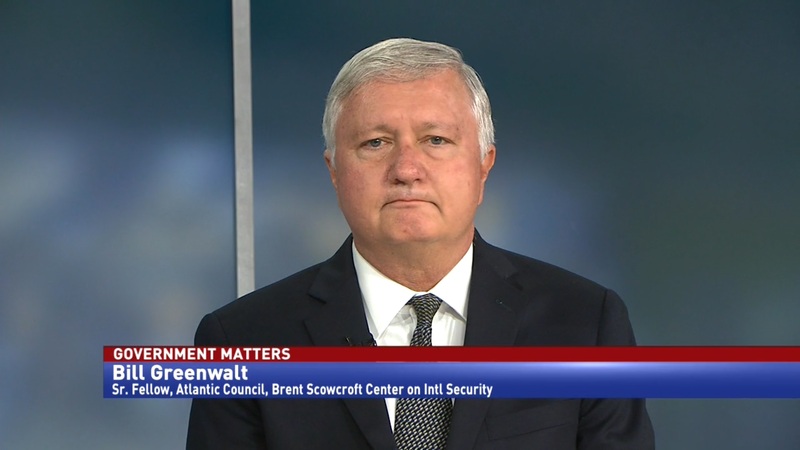 The General Services Administration has added cybersecurity services to the acquisition schedule 70, and the Office of Personnel Management finalized their special hiring authority for technology jobs. Ari Schwartz, managing director of cybersecurity services at Venable, says that these initiatives can trace their origin to the same event. 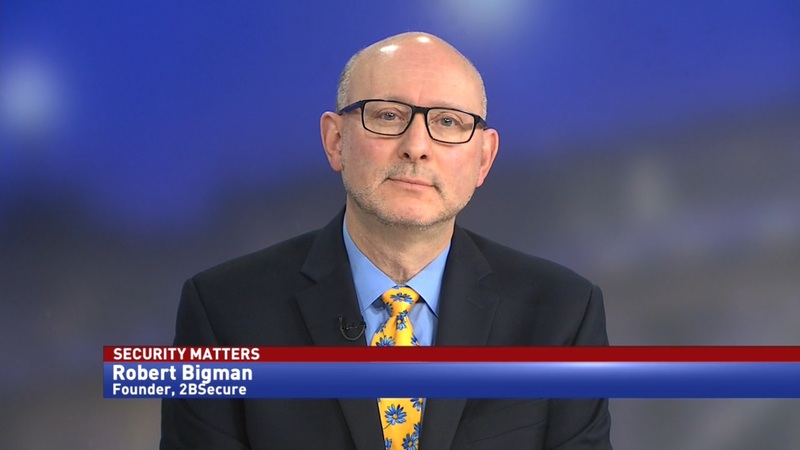 “This goes back to the OPM breach, several years ago now, where there was a feeling that there wasn’t priorities over all of the high value assets that OPM and the government didn’t realize it even though OPM had tried to highlight it in some different venues. There wasn’t a single place to do that,” Schwartz said.